Over the years I’ve written posts about my favorite NFL team, the Cleveland Browns. Most of my previous posts reflected on their losing ways and focused on “what not to do” as a manager. This post is different. This post sheds a positive light on the Browns related to activating talent and tells a nice story about how a new leader transformed the same players from losers to winners by changing five things. Imagine that: The same players being coached (managed) differently producing significantly different results! Here’s a list of five things happening in the Browns organization that apply to your world as a sales manager. Feel free to use any or all of these to improve the performance of your team. I’ve included some questions you should ask yourself as you consider each item—perhaps some soul searching will lead to changes that will help you activate the talent on your team and improve sales performance. The Browns added some solid talent over the past year, but they weren’t winning. Talent “on paper” does not always equal victories on the field—sales talent “on paper” does not always equal sales success. Just because you have talent does not mean winning will follow automatically. Winning starts and ends with talent, but talent alone will not deliver success. Players and sellers are more productive when they are allowed to use their talents (strengths) as opposed to doing things outside of their natural talents. 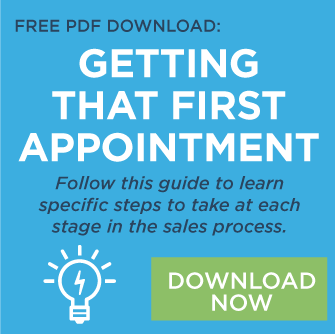 Do you use an assessment to identify sales talent? Do your sellers have talent? What’s your plan to activate the talent of each seller? Do you focus on the development of strengths or “fixing” weaknesses? Are your sellers in positions aligned with their talents? Are you asking “farmer” to be “hunters”? (I hope not). How is it a team can transform from losing to winning quickly? It all starts with leadership! The Browns recently fired their self-centric coach and his losing ways. Since the change, the team has won two games—this is not to say the Browns are going to win the Super Bowl this season, but victories have been tough to come by in Cleveland. This same team won three games in the past three seasons under the previous leadership (a woeful record of 3 wins and 36 losses under the former coach). Two wins in two weeks versus three wins in three years—that’s performance improvement! As a manager, how much do you care about these things? What do you do on a daily basis to let your players (sellers) know you care about these things? Would your sellers say you care about these things? Are you a team-centric or a self-centric leader? A “we” leader or a “me” leader? What items are on your must-have list? Recently a Browns player called the former coach “fake.” Wow! This did not say much about the relationship that existed between the former coach and this player. By the way, the player that said this is arguably the most important player on the team, the quarterback! Building relationship bridges with each player (seller) on the team takes time, and it takes a high level of genuine caring. When sellers know you care about them, they will run through walls for you! How do you demonstrate your care about each seller on your team? Are your relationships “real” or “fake”? On a scale of 1-10, how would you rate your relationship with each seller? How would they rate their relationship with you? What do you do to build a relationship bridge with each seller? Do you discuss the following with each seller? The type of relationship they want to have with you. It was noted recently that the new coaches in Cleveland ask their player for input. The former coach and offense coordinator seemed to believe they had all the answers. This alienated players and made them feel like pawns compared to important pieces of a well-oiled machine. There’s a concept—improve buy-in by asking for input. And, most importantly listening to the input and using it! How often do you ask sellers for feedback and input? What process do you follow to get feedback and input from sellers? When was the last time you used feedback and input from sellers to change the status quo? Do your sellers think you are open to feedback and input? How do you demonstrate you are taking action on feedback and input from sellers? When the Browns win a game, they celebrate and receive a “victory Monday” that gives the players a day off in addition to their usual day off on Tuesday. This serves a source of motivation as well as a way to let the players rest and spend time with their families. 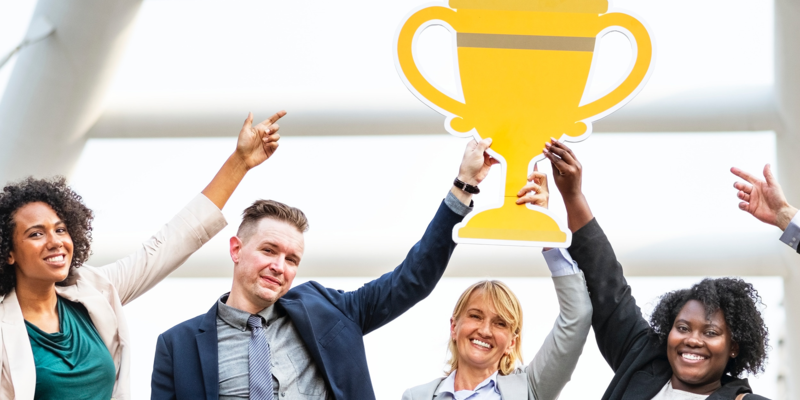 Celebrating victories is an integral part of improving performance, don’t forget to do this—especially during these challenging times. Not all victories are the same, so not all celebrations are the same. Some are team victories, and some are individual. You should know how each seller likes to celebrate success. Don’t be cheap and cut corners when you celebrate. The best celebrations have a long tail—they are fun during and serve as a source of motivation after. How often do you celebrate success? What do you do to make sure your celebrations have a WOW factor? Do you ask sellers for input on celebrations? Think about your most recent celebration, was it fun? Are people still talking about the event weeks, and months later? Do you know how each seller likes to celebrate personal victories? Hopefully this post has given you plenty to think about even if your performance level is high. Feel free to discuss this list with the other managers in your organization and get their input. Changes in these areas will improve performance—just ask the Cleveland Browns!